Rainbow Currency (YEM) is the official currency of SafeZone open network where businesses recommended by members and members/consumers worldwide converge to make deals. It is already certified to be legal substitute for EURO in Europe and it is tax compliant currency worldwide. The current market value of YEM as I write this post is $0.01 which is also its floor value. YEM, together with other currencies (Like TEC) and Coins (Like SOLR, CBMT, CBMD) used in SafeZone open network can be bought exclusively at Cryptocoinstreet. At Twnklbds Auction where you can buy products and services exclusively with YEM. At Twnkl Estate Coin (TEC) where you can buy or rent real estate exclusively with TEC which are bought exclusively with YEM. At Solario (SOLR) where you can buy the only solar energy with capacity to produce electricity 24 hours a day, 7 days a week. At Cashback Marketing Units (CBM) where you can buy marketing units either for the purpose of marketing your business within websites owned by Unicorn Network including the ones mentioned above and others that will be mentioned below or for the purpose of handling your bought units to Cashback Marketing Ltd so that it can use your units to market SafeZone open network businesses and in consideration for that pay commission of up to twice as much the value of your units within 180 days with the guarantee that if the commission will not be generated then your units will not expire until they earn commission for you which must be at least greater than the value of your units. 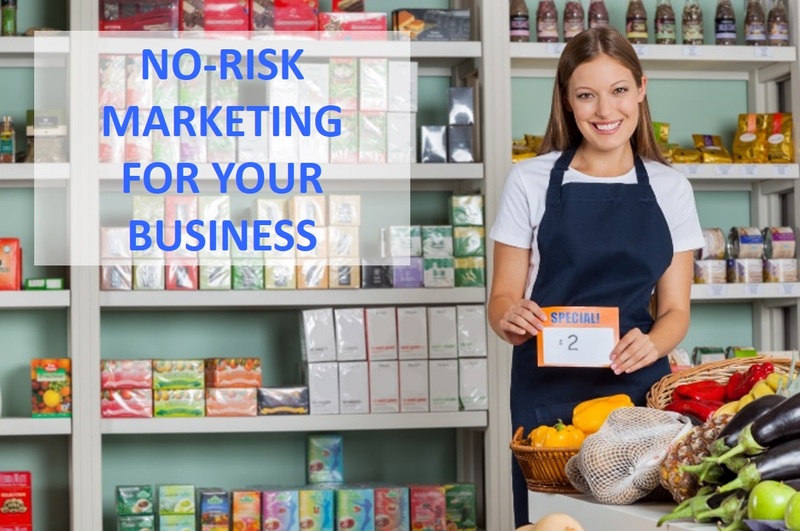 It is only at Cashback marketing where businesses can arrange with Cashback Marketing Ltd to offer them budget back guarantee where their used budget will be replenished to keep on running until the agreed marketing results are achieved. In addition to that, you get daily cashback of 0.13% per day and up to 50% of your budget per annum on your marketing units that have not yet been used for either of the purposes mentioned above. You can cash out your daily cashback anytime you want to do that. 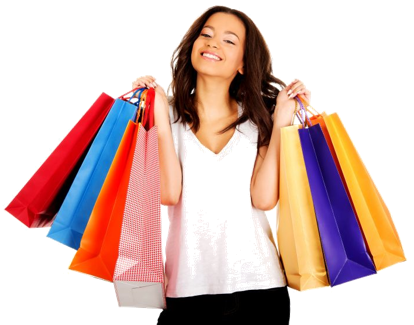 Needless to say that the rate of return you get on your unused budget as motivation to market with Cashback Marketing Ltd is more than what you can get if you will keep your money in fixed deposit for one year. You can sell your marketing units anytime you want to do that since they are tokenised and hosted in TwnklChain together with other currencies and coins used in SafeZone open network.